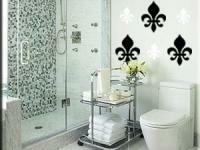 You can change the look of any room in your home with these peel and stick vinyl decals. They are cut from a matte finish vinyl that looks like it has been painted onto your wall, without all that mess and expense! Your choice of any one color. Color choices can be seen in the item photos. When you are ready to purchase just leave us a note during checkout with your color choice. The sooner we have your color choice, the sooner we can process and ship your order! 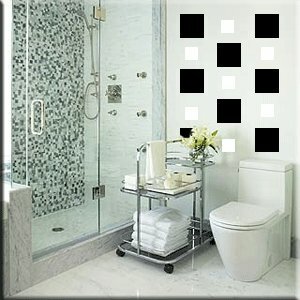 These decals can be applied to any smooth clean surface, not limited to walls. Its all up to you! Matte finish - removable adhesive. These decals are removable - they leave no sticky residue.